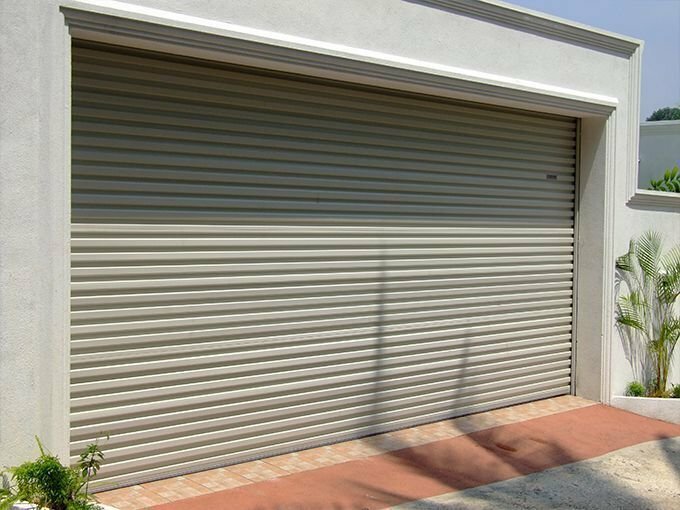 We are the only Company who manufacture Roller Doors using Australian Technology. Thus our Products conform to International Standards. Safety: The door will automatically stop and reverse when obstructed. Speed: The door moves 20cm per second. Guarantee: 10years for the panels & 2 years for the motor. Silence: Soundless Operation (safe nylon poly belt beading at the edges). Appearance: Powder coated exterior which enhance the elegant. Ventilation: Option for ventilation holes on panels. Services: Prompt after sales services at any time. Dual mode: Remote control (approximately 100ft). In the event of power failure it can be easily operated manually.